Hot As Extensions are importers and manufacturers of hair, make-up and related products. We currently distribute throughout Australia to over 1000 salons with our head office distributing network being here in Brisbane, Queensland. The company was first formed in Australia 9 years ago but had been running for 14 years previously in the United Kingdom. Over this period of time we have become leaders in the field of hair extensions and currently run educational programmes on how to apply and maintain all the methods used to attach them. We regularly represent the company at trade expos around Australia and have distributors located in key areas. We stand by the quality of our products (which took many years of sourcing) and are constantly looking to improve on them. We believe in giving the customer as much choice as possible eg. We currently supply 30 different human hair colours and can produce a hair weft in any combination of these colours! Check out our new Hot Aa Tube System - no wax or glue or copper. Home Based business, wanting to look after your hairdressing needs one on one. Certified Organic Hair Colouring or regular you can decide. Also do Hair extensions, facial waxing, eyelash tinting and eyebrow tinting. At Anthony Presotto Hairdressing I specialize in French haircutting and Balayage hand painted hair colour. By appointment only. Please contact me for more details. 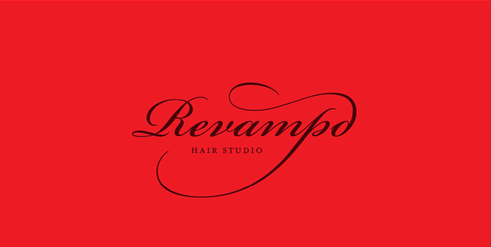 We offer professional, creative, magical service and the latest in hair fashion. Visit us for a free consultation; get to know our staff and how they can transform your life through the latest hair solutions.